This content is provided by Michael Thompson. Mike’s practice focuses on regulation, transactions, and litigation for clients in the interstate pipeline and electricity industries. 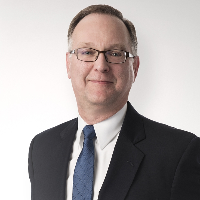 He has more than 35 years’ experience, and is regularly involved in regulatory, compliance, and enforcement proceedings before the Federal Energy Regulatory Commission (FERC), federal courts, the Department of Energy, the Pipeline and Hazardous Materials Safety Administration (PHMSA), and the North American Electric Reliability Corporation (NERC). Mike is a Managing Shareholder.